The U.S. Department of Veteran Affairs (VA) has selected WaveMark, Inc. to provide a real-time inventory management solution under the Real Time Location System (RTLS) Veterans Integrated Service Networks (VISN) 11 contract. 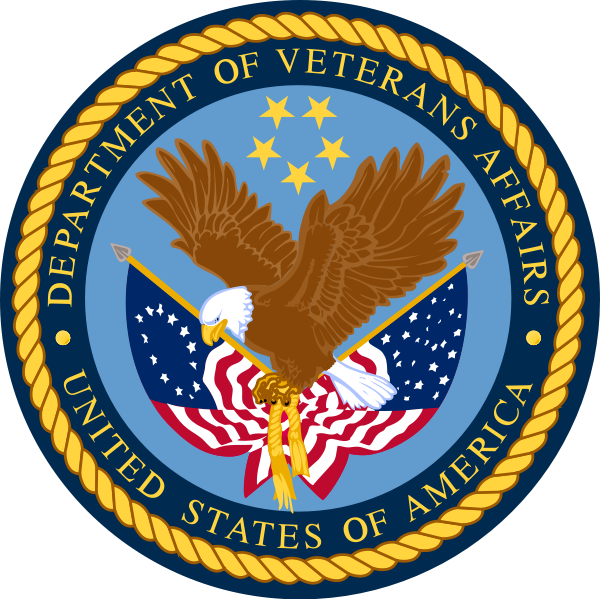 The VISN 11 RTLS pilot is a part of the VA’s effort to integrate different locating technologies into a unified Digital Hospital. The integrated solution will track mobile assets, consumable assets, and sterile product processing, with the end goal being to ensuring patient safety, reduce costs, and streamline workflow across the entire VA healthcare system. In February 2012, WaveMark began deploying the RTLS solution for VA hospitals in Illinois, Indiana, and Michigan, tracking supplies in the Cardiac Catheterization and Electrophysiology Labs in VISN 11 facilities in Ann Arbor, Detroit, and Indianapolis. This WaveMark solution combines RFID smart cabinets that read their contents automatically and RFID enabled point-of-care stations to capture usage. WaveMark’s supply chain software helps patient safety by improving product availability and automating the tracking of expired and recalled items. Furthermore, staff gains visibility into inventory and are able to see all items that are stored, removed, returned, and nearing expiration. By running more meaningful reports, staff also gains insight into usage, ideal par levels, supply chain efficiencies, procedure-specific cost, and doctor preferences.